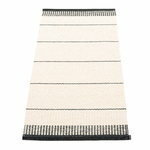 The story of Pappelina began in 1999 when Lina Rickardsson returned from USA to Sweden and went on to pursue her passion in weaving. 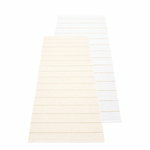 Her interest became soon a business and profession, and she named her brand Pappelina, a wordplay of Lina and the materials of her first products, paper and linen. 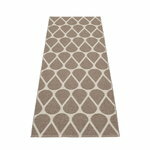 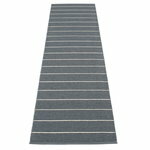 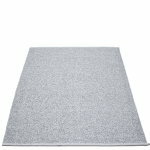 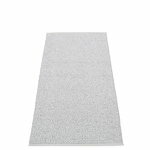 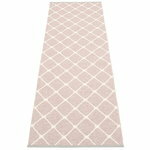 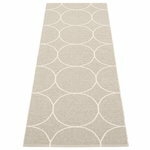 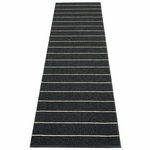 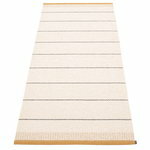 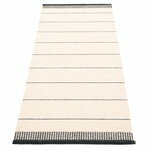 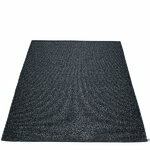 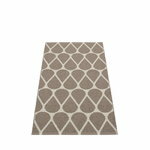 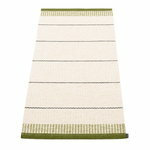 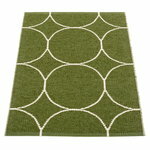 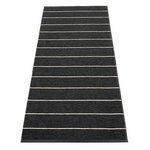 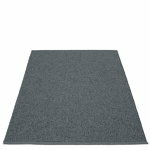 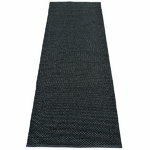 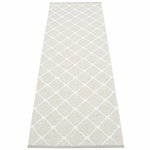 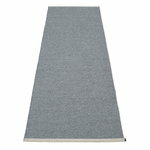 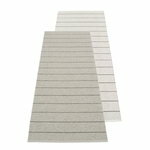 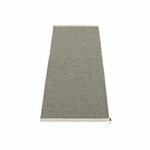 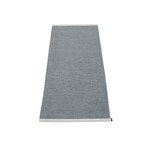 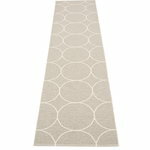 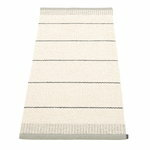 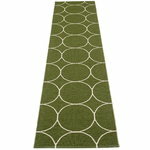 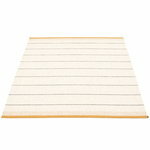 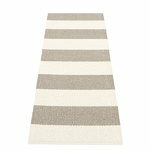 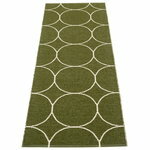 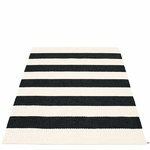 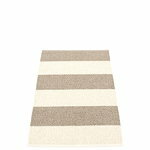 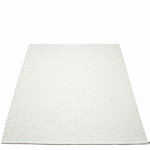 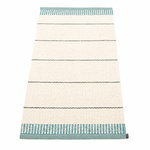 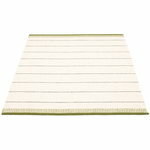 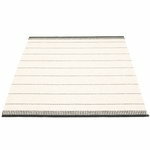 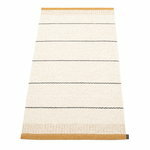 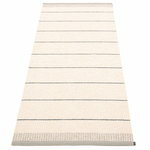 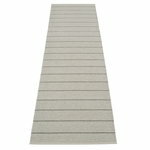 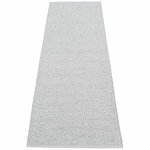 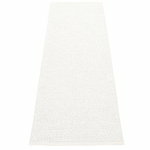 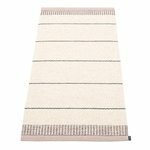 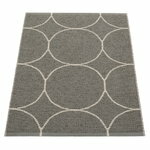 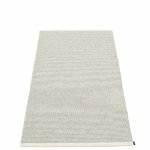 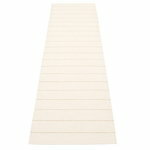 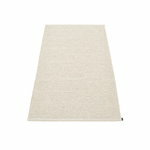 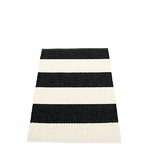 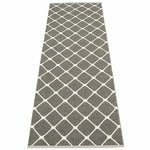 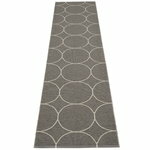 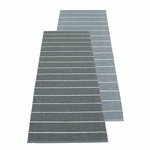 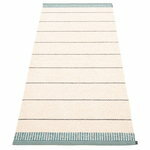 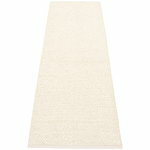 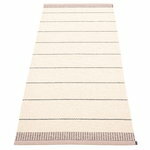 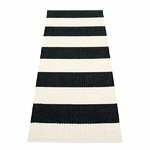 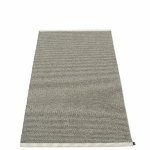 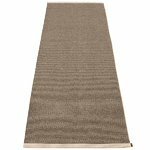 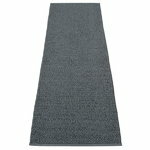 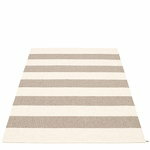 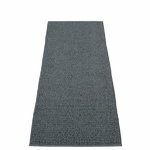 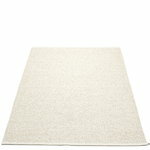 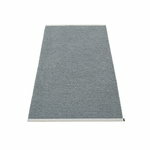 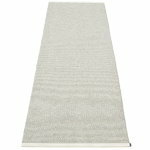 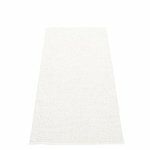 The product range, hand-woven in Sweden, consists of innovative plastic rugs that are simple, stylish and easy to clean.